Bret Hart's attacker charged with third-degree assault. WWE legend Bret “The Hitman” Hart was attacked in the ring on Saturday night at Barclays Center in Brooklyn. N.Y when a fan identified as Zachary Madsen, 26, jumped the ropes and tackled him to the floor. But it wasn’t long before the tables turned for the fan and it appeared he got a pretty good beating when former UFC heavyweight fighter Travis Browne lands a few punches and some other wrestler came in to protect the legend. 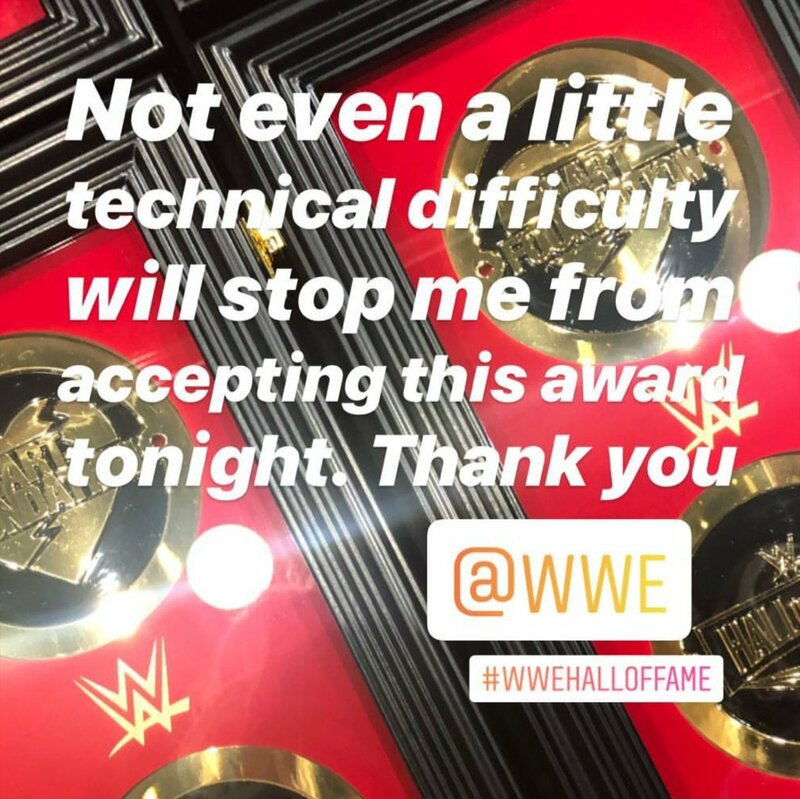 According to the report, Hart wasn’t injured and went on to finish his WWE HOF speech. Then a mob of people jumped the fan and let’s just say… he’s lucky to have made it out alive. But he was charged with assault, disorderly conduct, and trespassing when he decided to lunge at the 61-year-old Bret Hart. I’ve been told Bret Hart’s attacker has been charged with 2 counts of assault in the 3rd degree and disorderly conduct. Madsen was carried out of the ring by lots of WWE personnel and this video shows where he was uppercut in the face. After the conclusion of the event, Hart posted a message on his Instagram. This whole situation was very entertaining but it didn’t turn out so well for Zachary Madsen who decided to assault a WWE legend!